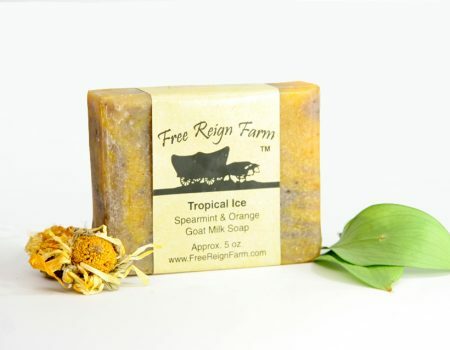 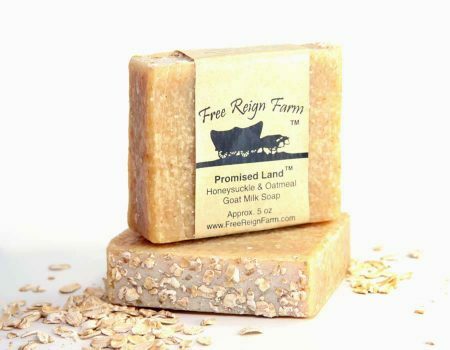 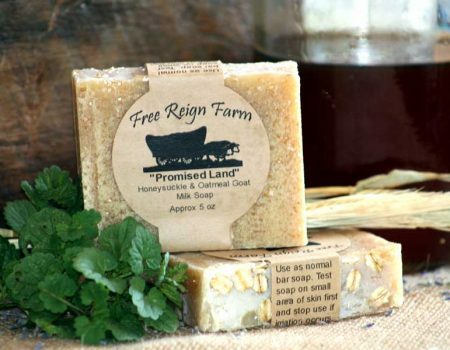 Top 3 “Best Goat Milk Soaps Ever” combines the relaxing and refreshing scent of lavender and lemongrass. 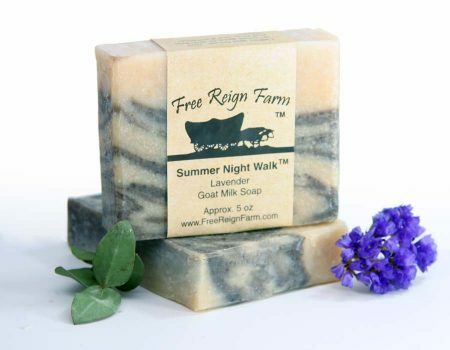 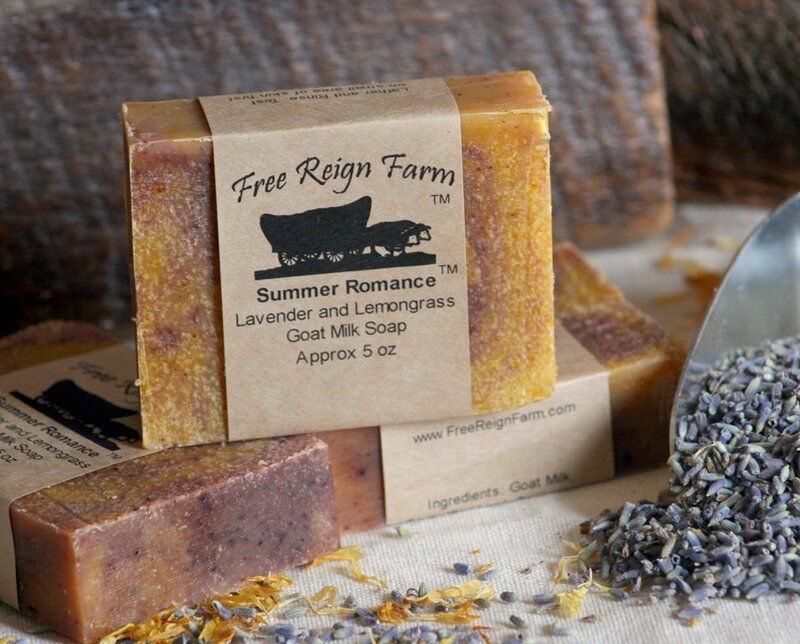 Please Note: Our Summer Romance Lavender & Lemongrass goat milk soap is handmade which will result in natural variations in size, shape, and color from batch to batch. 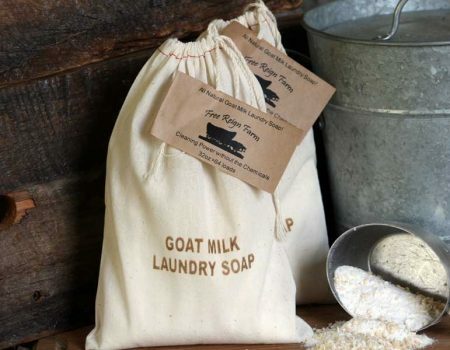 We think it adds character! 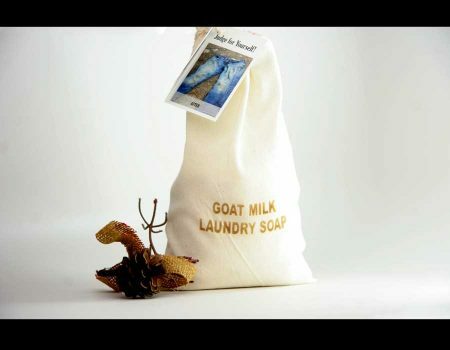 Goodness knows there were a lot of “characters” who had a hand in making – just ask Ethel the goat! 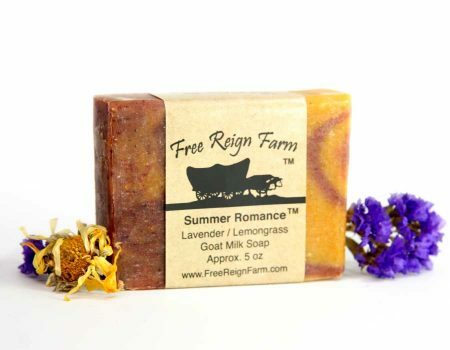 Love the Lavender and Lemongrass combo!!! 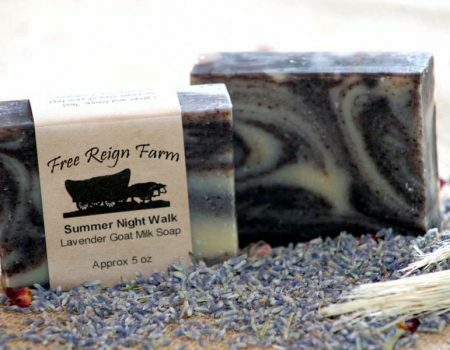 Definitely a great summer soap! 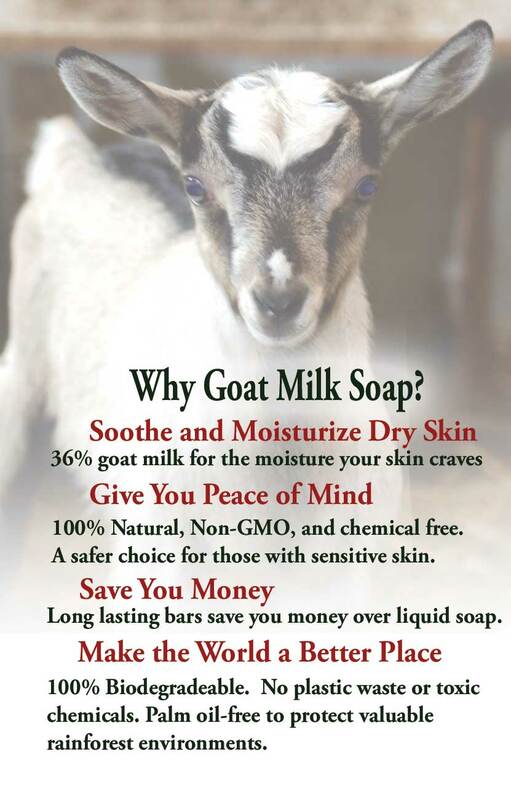 very refreshing!!! 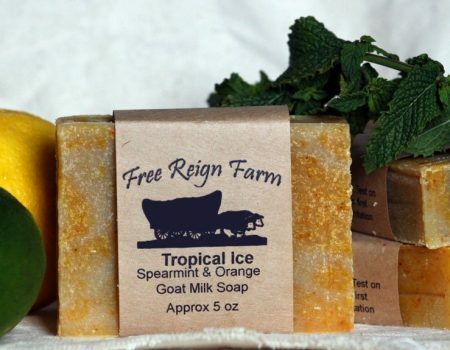 San Antonio ,TX!